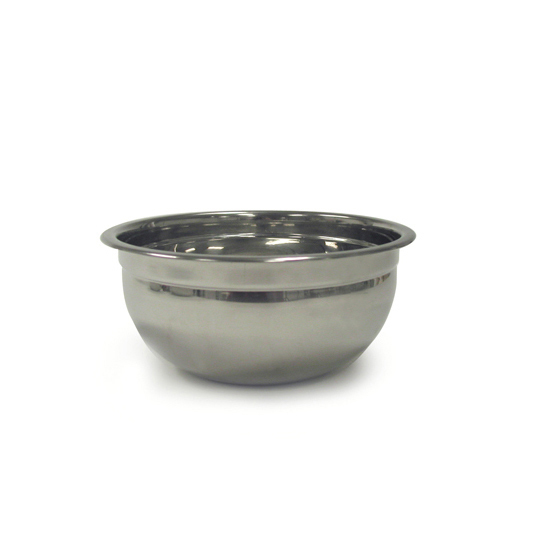 This 3 quart stainless steel mixing bowl is great for recipe preparation. Featuring a 6.25" diameter, it is the ideal size for mixing. I have had both of the major brands of prruesse cookers. All American Pressure Canner and the Presto Pressure Canner. Cost wise it is the presto prruesse canner but ease wise it is the All American Pressure Canner.